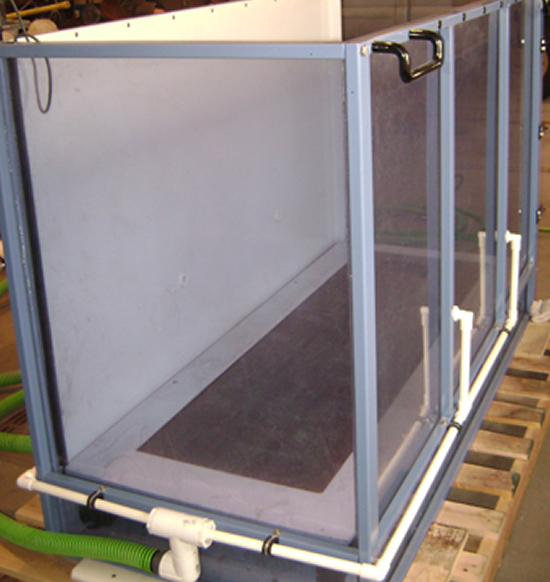 If you love to spoil your four-legged buddy, check out this next product that will keep your dog healthy and happy. 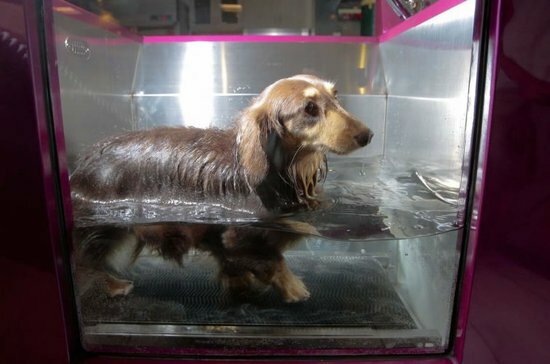 The latest gadget to pamper your pooches is a treadmill that provides owners with a means to maintain consistent levels of exercise for their dogs, regardless of weather conditions. So now you can make sure your dog remains fit and healthy by monitoring his workout at home. Wonder if dogs will prefer this mechanic gizmo to their walks, but it still is a great gadget for lazy owners who hate to walk their dogs. Quiet motor drives the rubber belt that is soft on paws while side railings make sure your dogs attention remains forward. 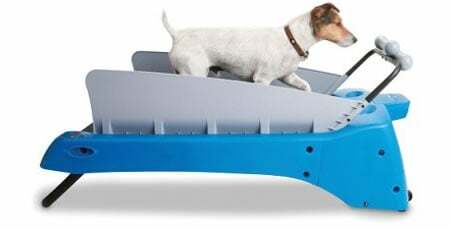 Just like human treadmills, you can adjust the speed distance and incline according to your dog’s comfort level. Every model is equipped with a safety on/off switch in case of emergency. 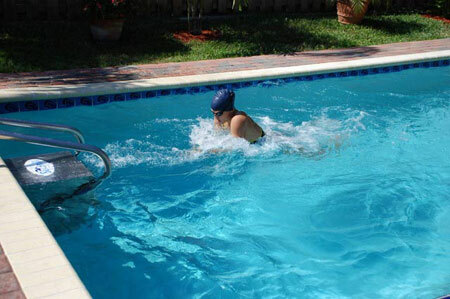 READ: Swimmill- Swim away to glory! 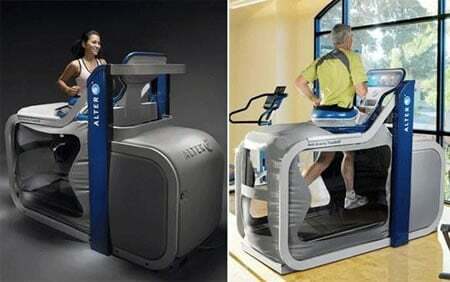 The treadmill easily plugs into AC and even includes a recessed treat holder! For toy breeds and dogs up to 30 lbs., it uses a 1/2 hp motor, has a 28 3/4″ L x 13 3/4″ W running surface with 0-14% incline, and operates at speeds from 0.3 to 5 mph. 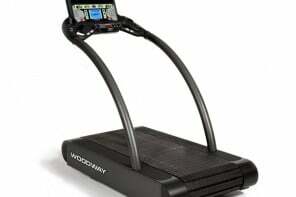 Priced at $549.95 for the small treadmill, $699.95 for medium and a whopping $899.95 for the large size, it is definitely a great way to spoil your dog. 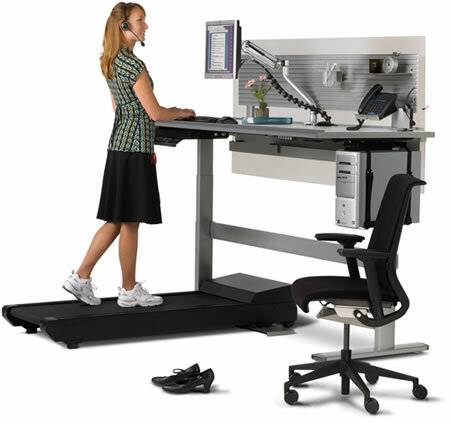 You can get this treadmill at Hammacher Schlemmer.